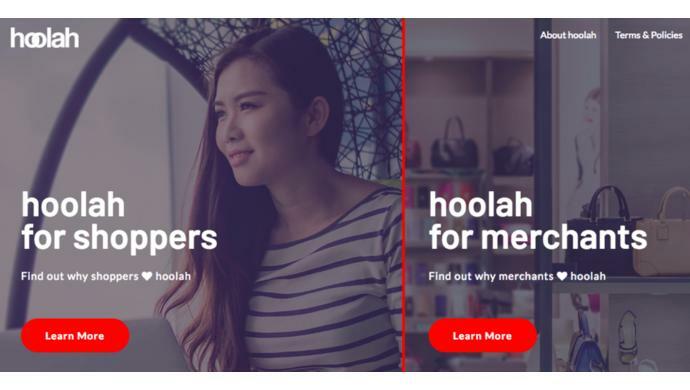 Singapore fintech startup hoolah has raised a 7-figure sum in a seed round led by AccelerAsia Ventures and Aletra Capital Partners. iGlobe Partners and a number of angel investors also joined the round. The new investment will allow the company to scale its technology and commercial teams to enhance its solution and expand its merchant base. Founded in February this year by Co-founder and CEO Stuart Thornton, hoolah provides a zero-interest installment omni-channel payment solution to retail and travel merchants. Consumers can pay for items in four equal instalments over two months with no additional costs. The company is currently focused on e-commerce sellers in Singapore. But it will be expanding to neighbouring markets such as Malaysia, Thailand and Hong Kong. hoolah will also be rolling out its product for physical stores in the future. With this system, hoolah hopes to help merchants tackle the issue of conversion and cart abandonment. On average, about 75 per cent of online shoppers leave an e-commerce site without purchasing due to the high costs of the items (especially when they tally up auxiliary charges such as shipping). This affects the merchants’ bottom line and they are stuck with unmoved stock as a result. By allowing shoppers (especially those without access to credit cards) to stagger their payments, merchants can increase their sales, and this may lead to enhanced customer loyalty and quicker stock cycles. One of hoolah’s client, The Fifth Collection, an online provider of high-end vintage fashion, said that the integration process with the installment payment platform was seamless. “We saw the value almost instantly. With our focus on sustainable luxury in retail and millennial consumers and hoolah’s focus on millennials and driving affordability, it was a clear win-win,” said The Fifth Collection CEO Michael Finn. “We are very much looking forward to furthering our relationship with hoolah and partnering to expand our respective businesses,” he added. The post Singapore’s hoolah raises 7-figure round to boost online purchases appeared first on e27.